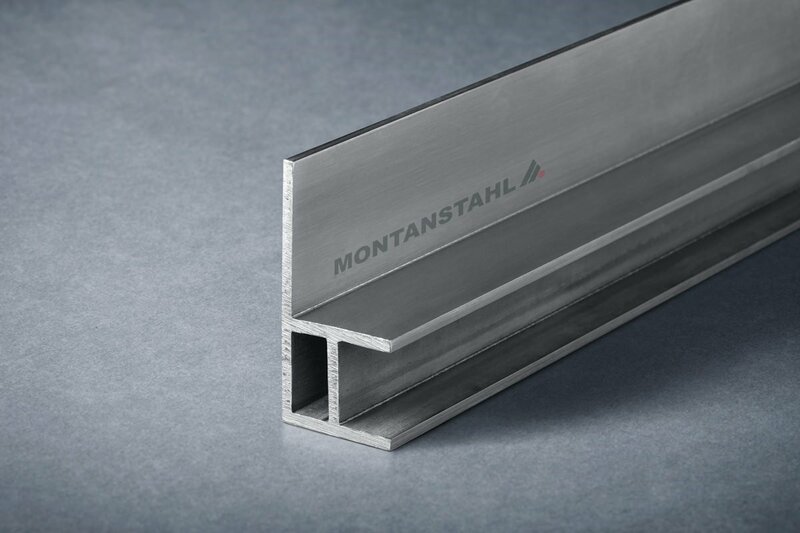 T profiles or structural tees are the less common products in the world of steel structurals but are gaining popularity. 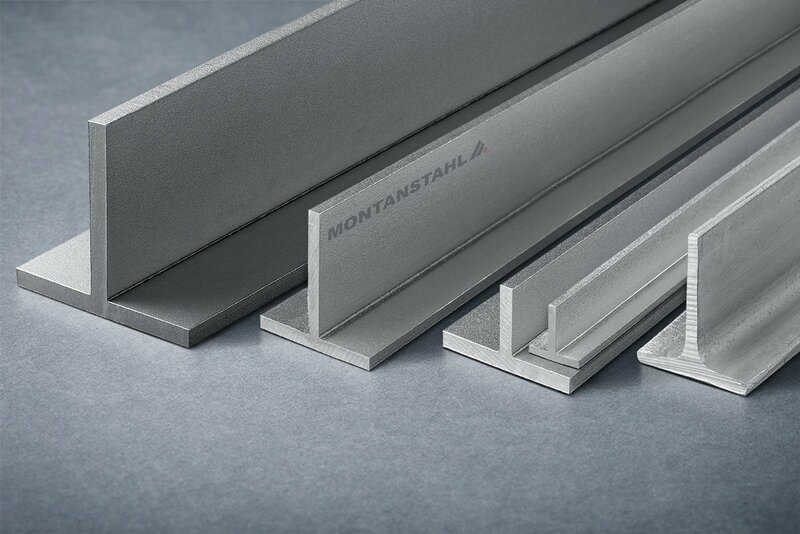 The market offers a good variety of different T profiles in both imperial and metric sizes. 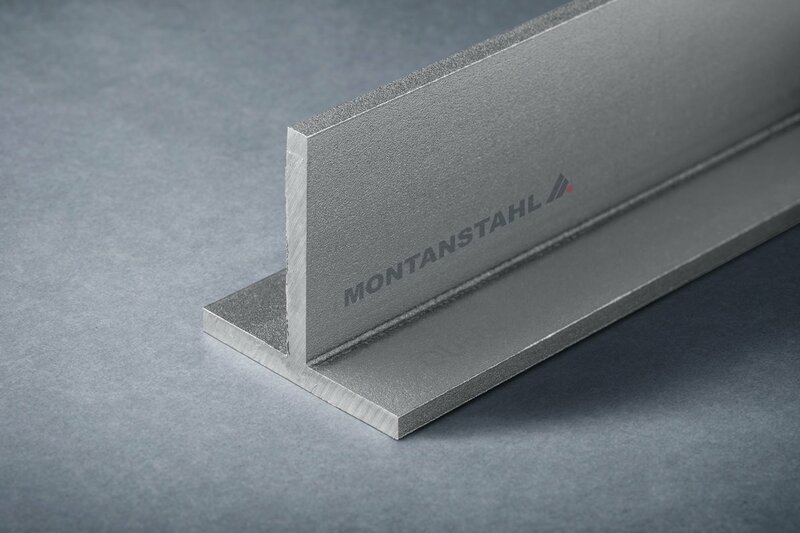 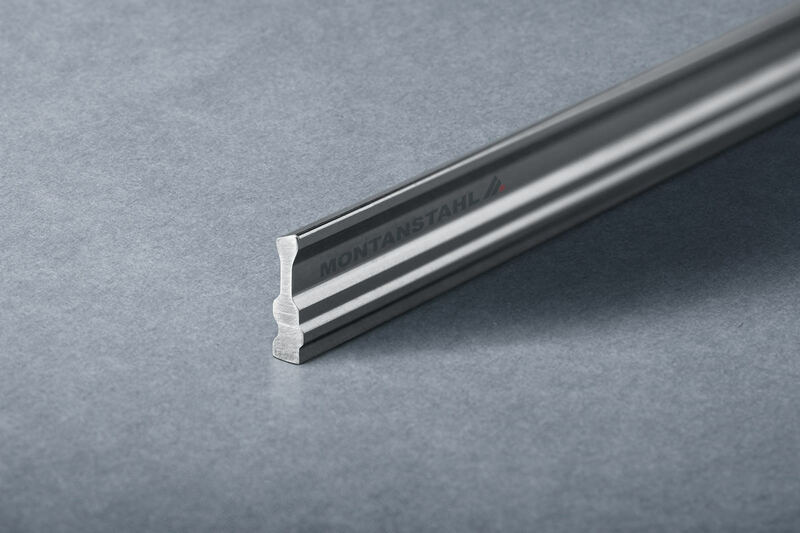 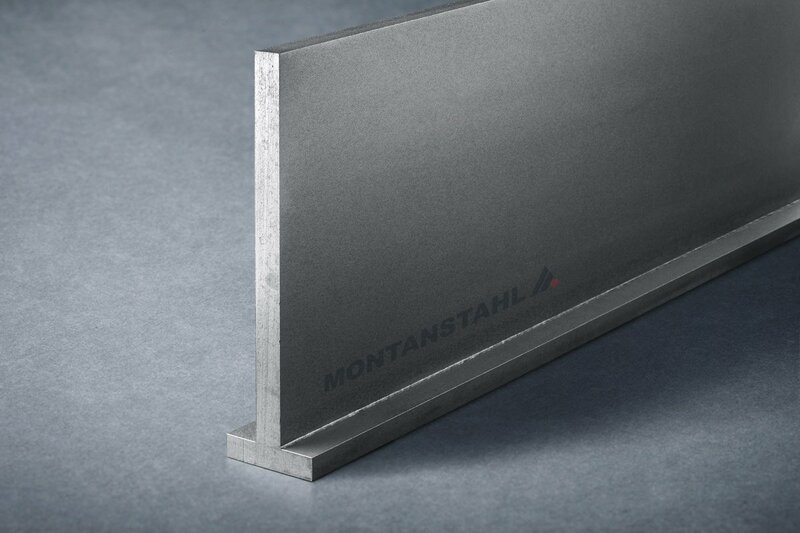 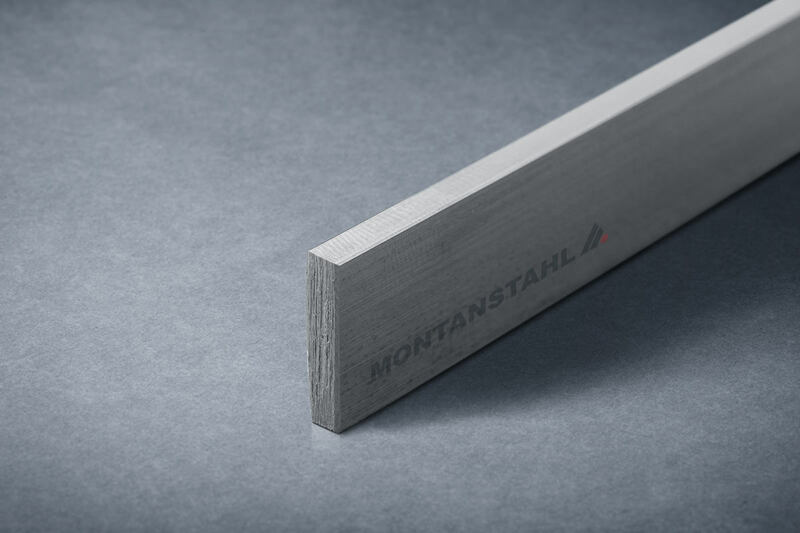 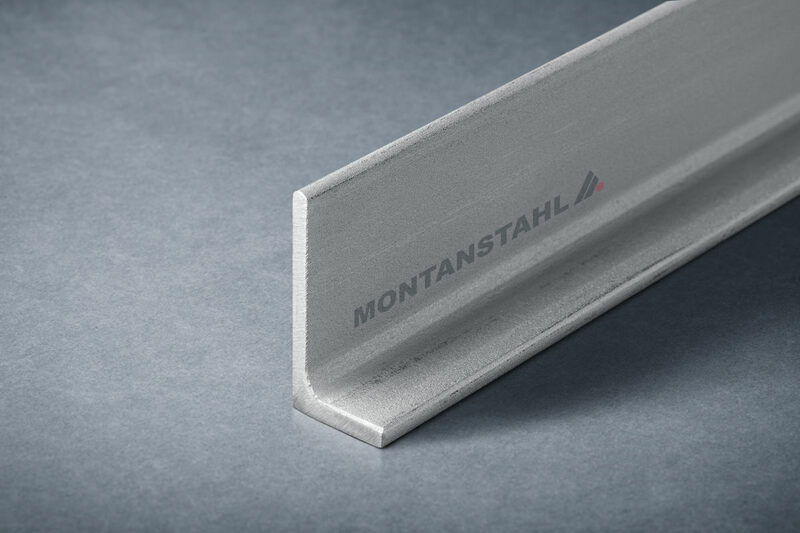 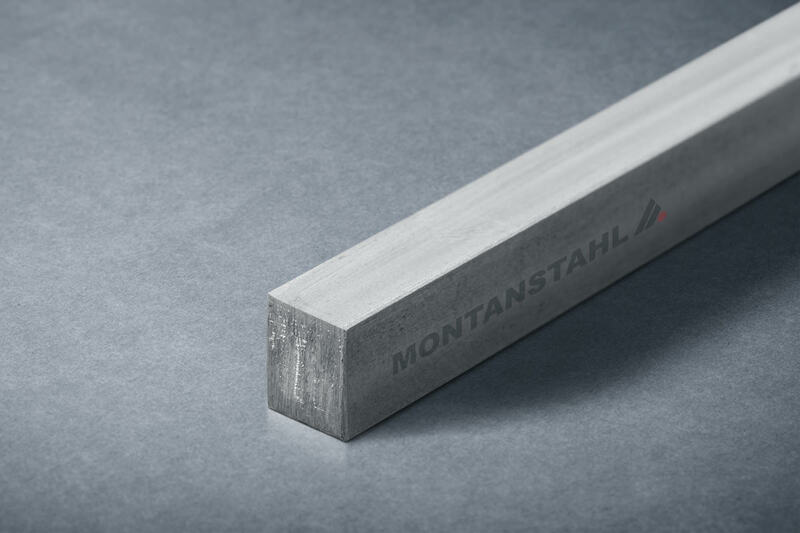 Montanstahl has placed its focus on stainless steel grades only. 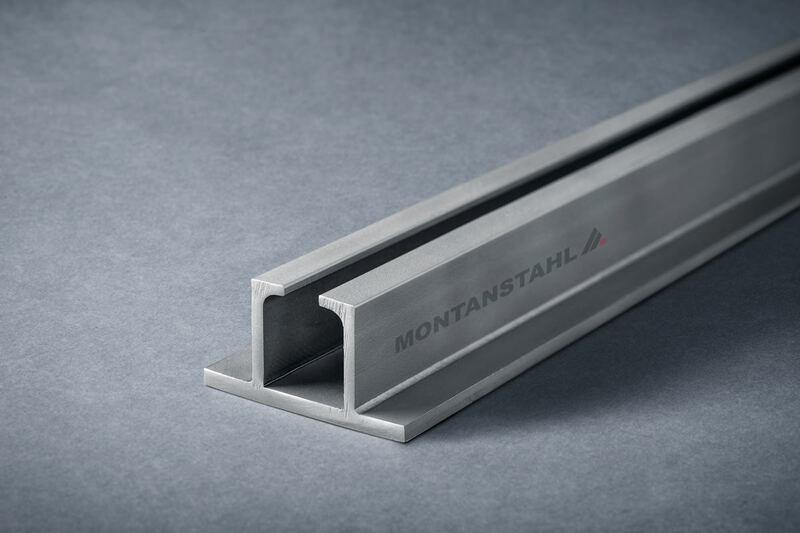 We manufacture these structural profiles by using highly automated hot rolling mills and laser welding lines in different locations. 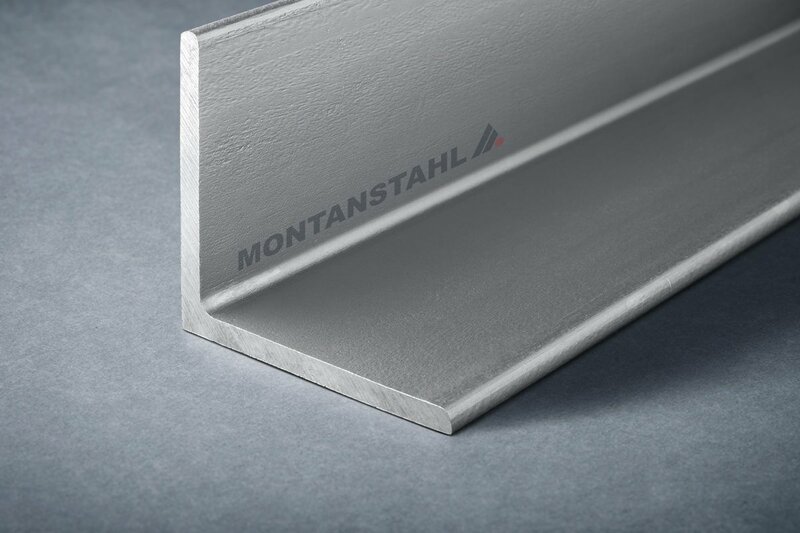 To view a list of available standard T sizes for your region please select the catalog below. 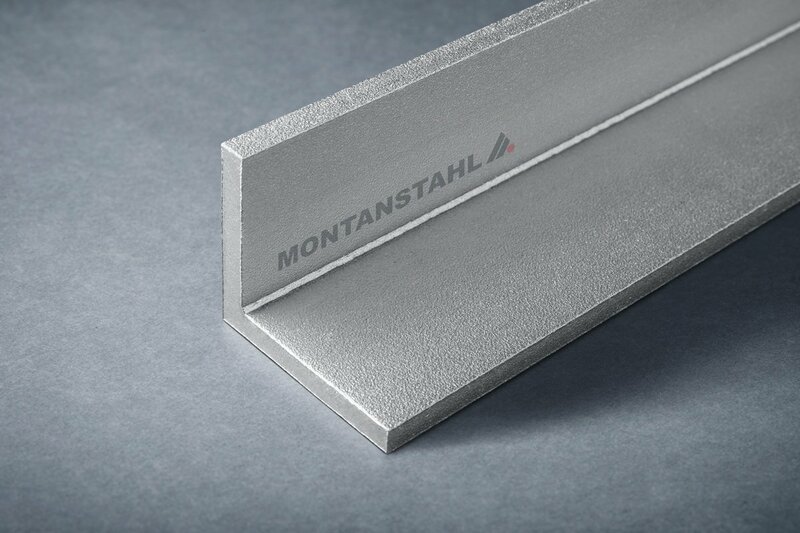 If you do not see what you are looking for, please contact us, and our experienced staff will be glad to help you with your needs. 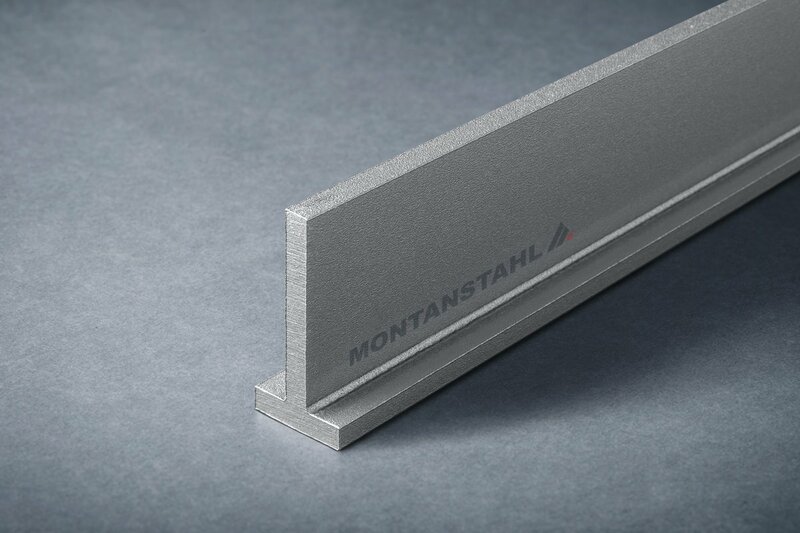 We produce and distribute both hot rolled and laser fused stainless steel Equal flange tees and Unequal flange tees. 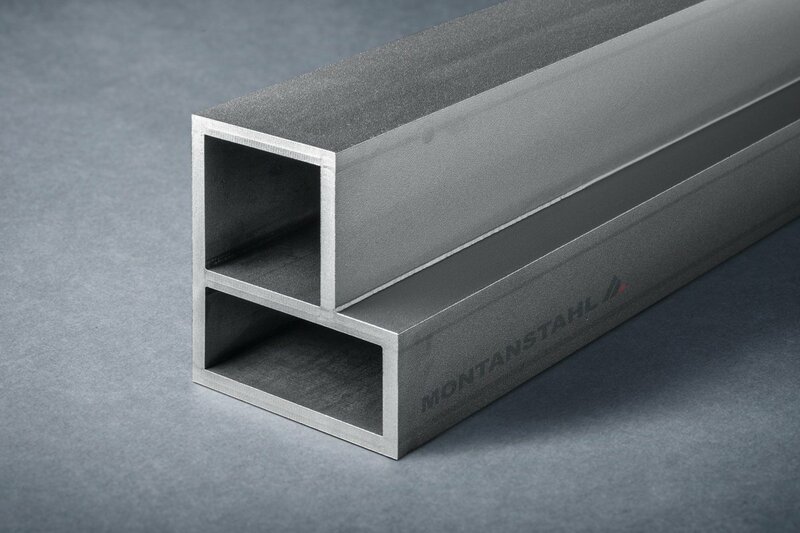 Our standard stainless steel sections replicate the dimensions of carbon steel profiles, and we stock most of these sizes in 304/304L, 316/316L and 316Ti (1.4571). 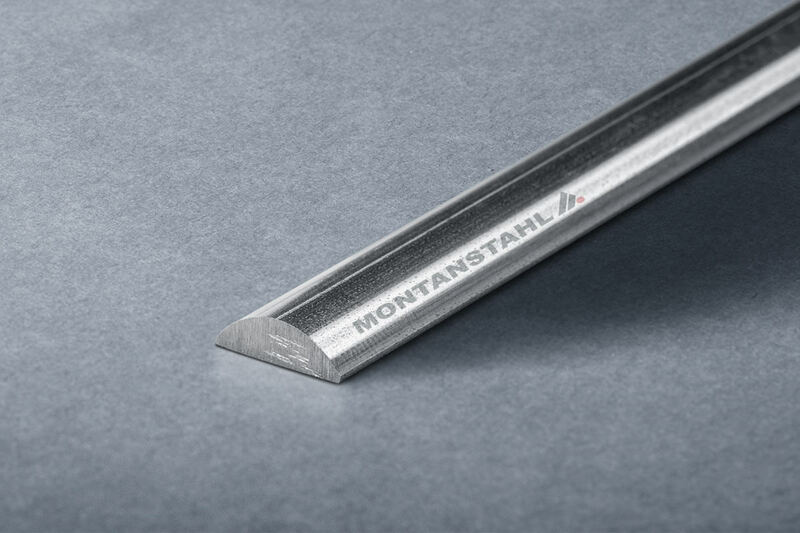 If your project requires something non-standard, our manufacturing technology allows us to produce custom sections in the shape and alloy you demand to meet your exact needs. 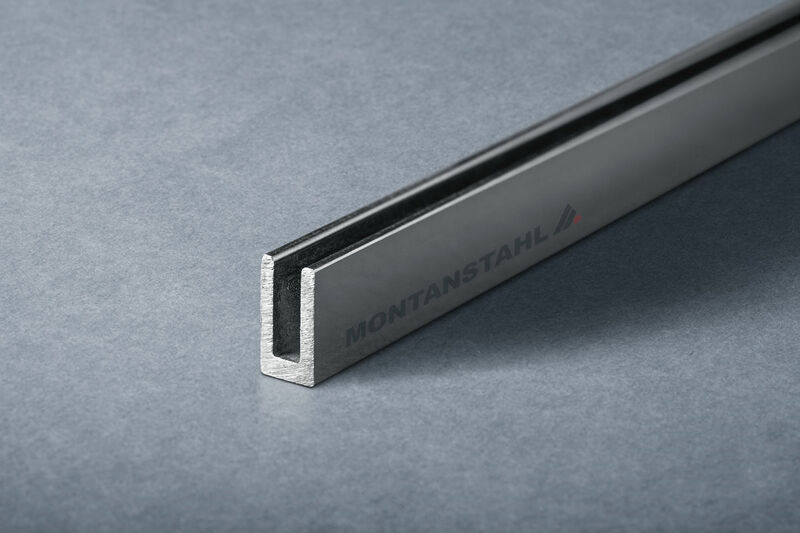 We produce and distribute both hot rolled and laser fused stainless steel tees. 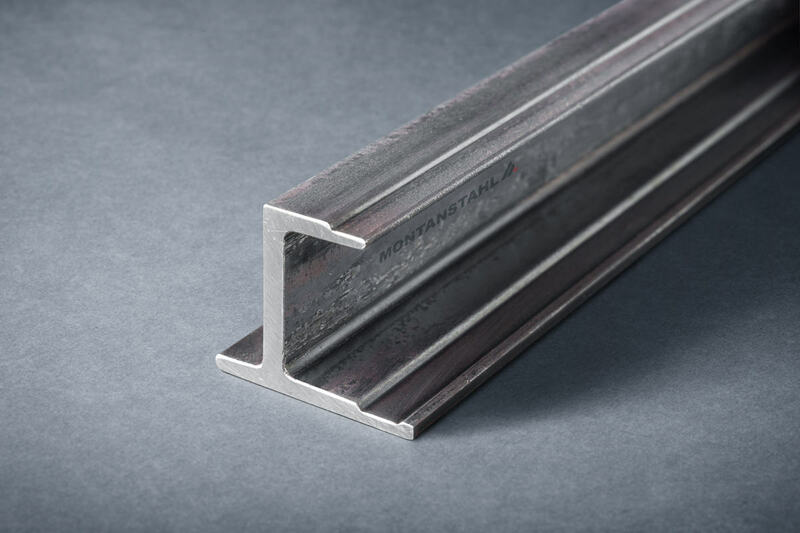 Our standard stainless steel sections replicate the dimensions of carbon steel profiles, and we stock most of these sizes in 304/304L and 316/316L. 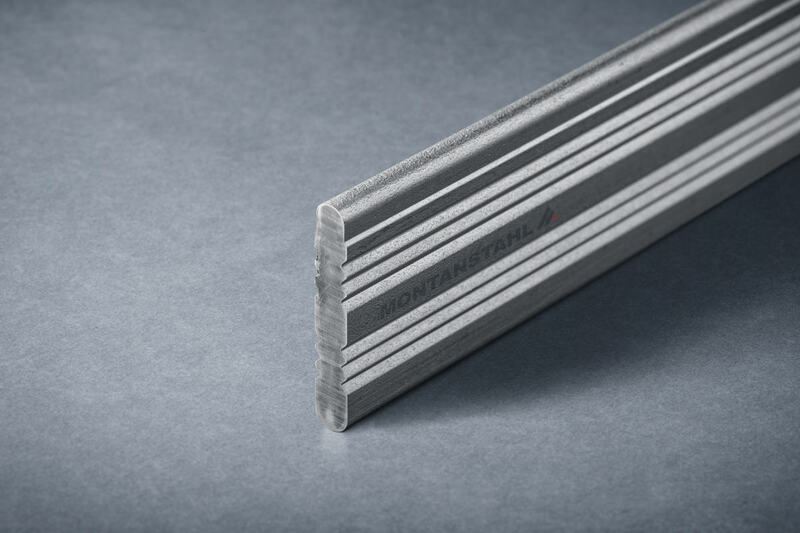 If your project requires something non-standard, our manufacturing technology allows us to produce custom sections in the shape and alloy you demand to meet your exact needs.